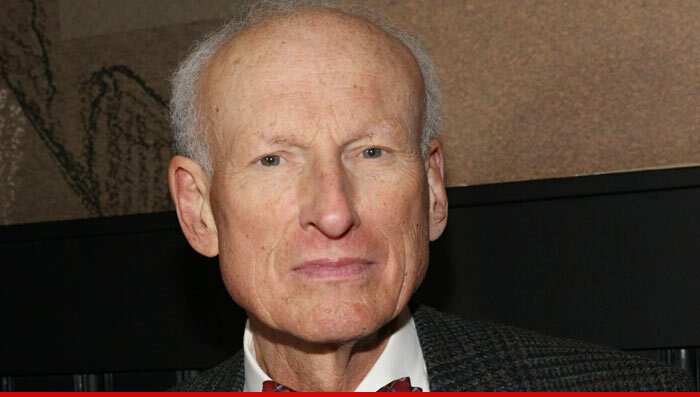 “Homeland” star James Rebhorn died at his home in New Jersey Friday night … after a long battle with skin cancer … TMZ has learned. Rebhorn’s wife Rebecca tells us the actor was diagnosed with melanoma in 1992 … and he’s been getting treatments ever since. We’re told his condition drastically worsened recently and he began receiving hospice care at his New Jersey home. He also appeared in “Meet the Parents,” “Scent of a Woman,” and “Independence Day.” He was also the lawyer who put Jerry, George, Kramer and Elaine behind bars in the “Seinfeld” series finale. His wife Rebecca says James insisted on working despite his condition … right through his theater performance in January.